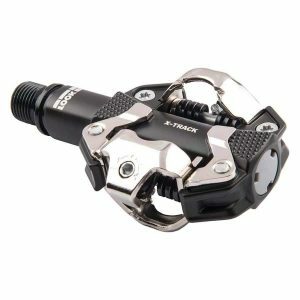 The Look X-Track En-Rage Clipless Pedals, designed for the TRAIL / ENDURO discipline completes Look’s off-road range of pedals by offering a wider pedal body. With more contact area it offers added stability, and construction to withstand the hardest of knocks. 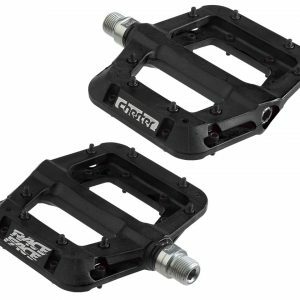 The En-Rage MTB Clipless Pedals Lateral contact support guides your foot in finding your pedal and provides you a point of contact even if you have not yet engaged the cleat. 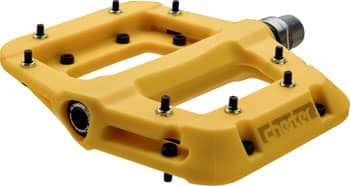 This wide contact area prevents your foot from sliding on the pedal body and offers consistent and reassuring support. Great Trail pedal! 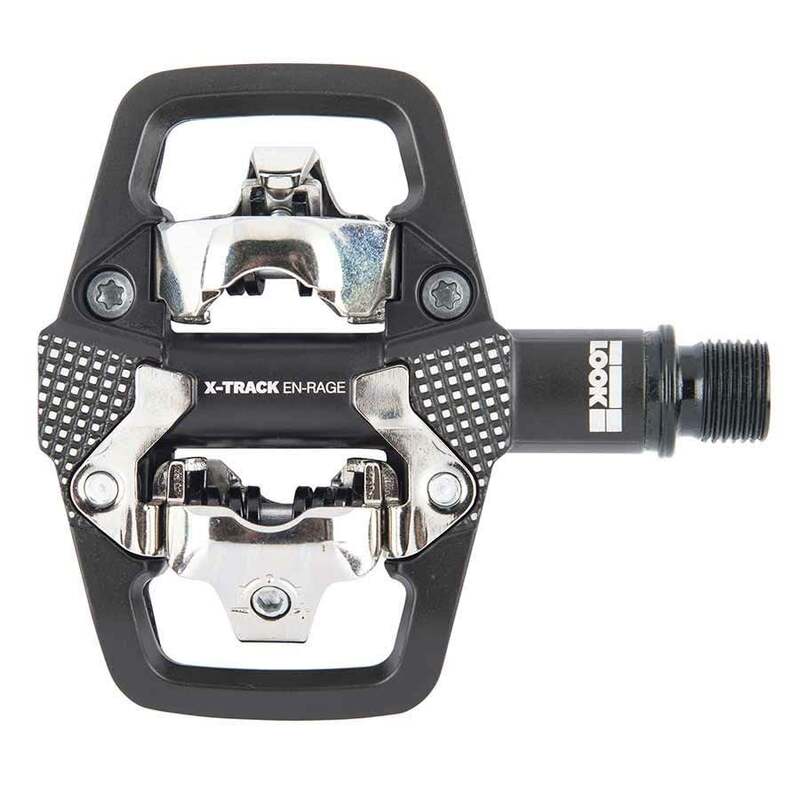 We welcomed the new X-Track line-up of MTB pedals by look. A much needed entry to a monopolized market. 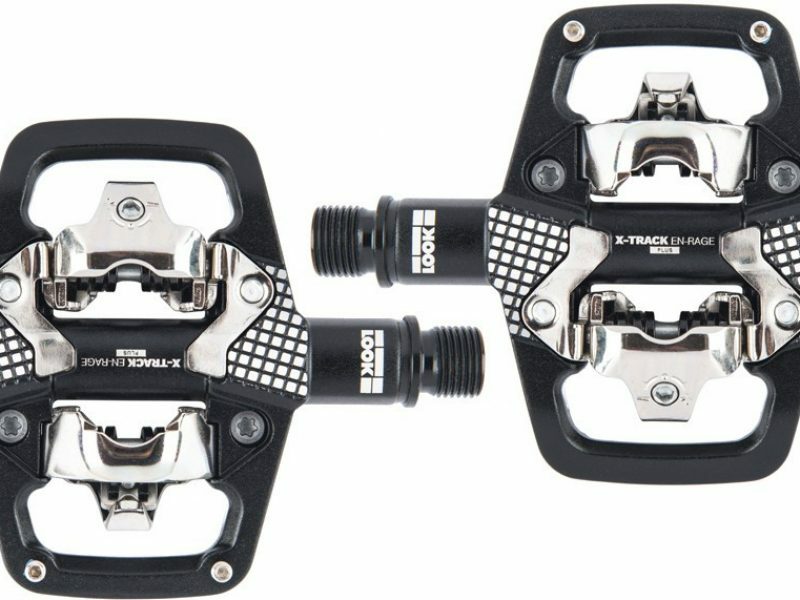 This pedals do not disappoint!